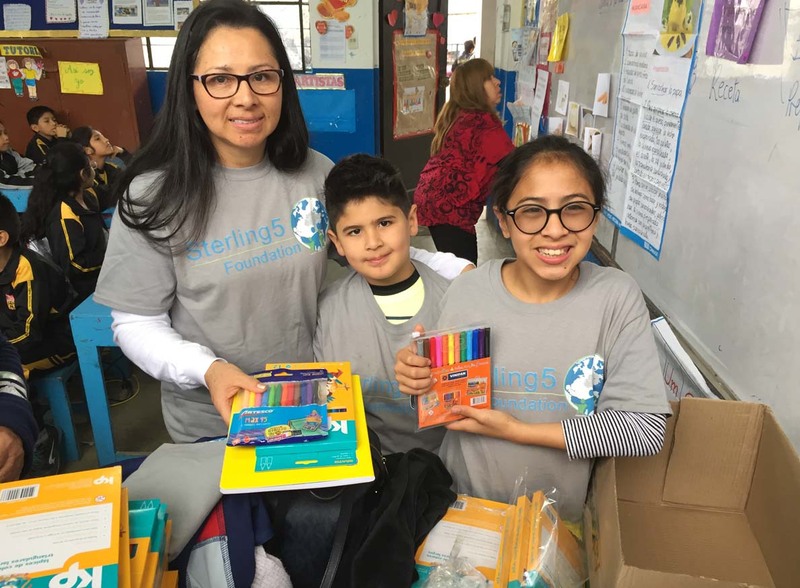 Volunteers: July Goldhammer, Sheyla Guerrero, Erica Goldhammer, Jacob Goldhammer. 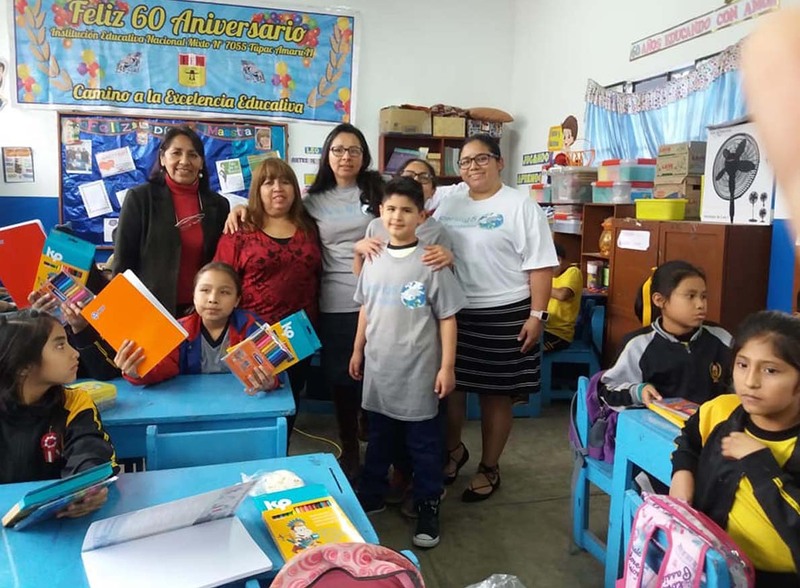 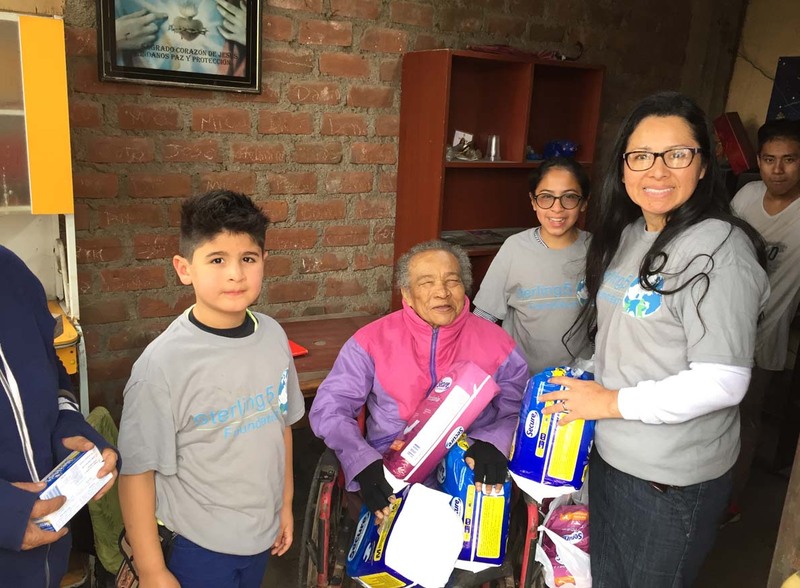 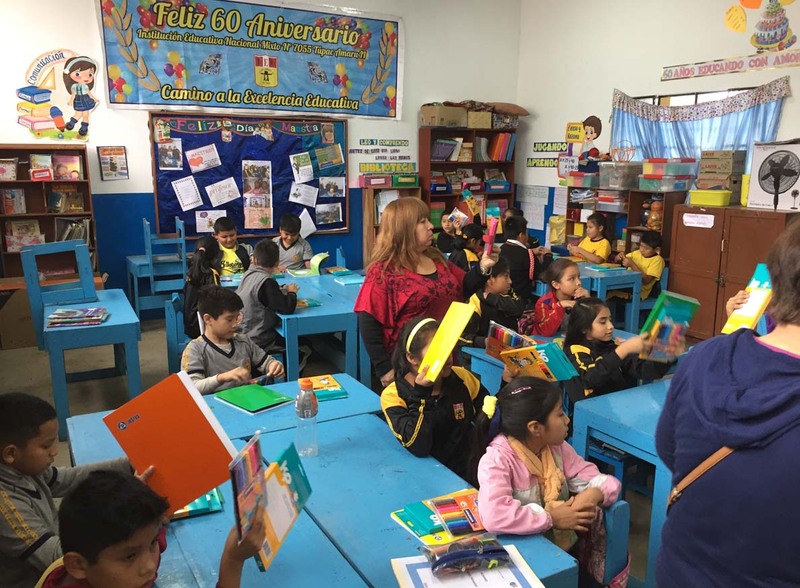 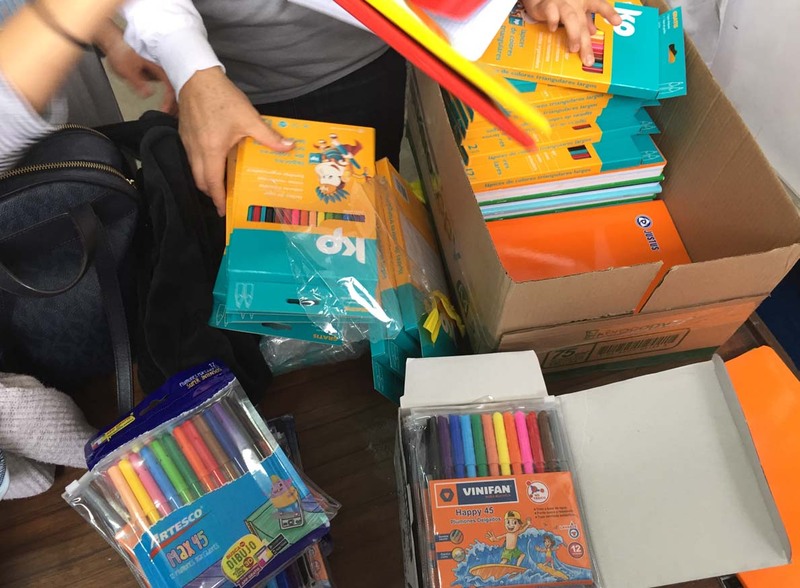 Foundation volunteers provided education and art supplies to students at Tupac Amaru II School in Villa Maria de Triunfo, Peru. 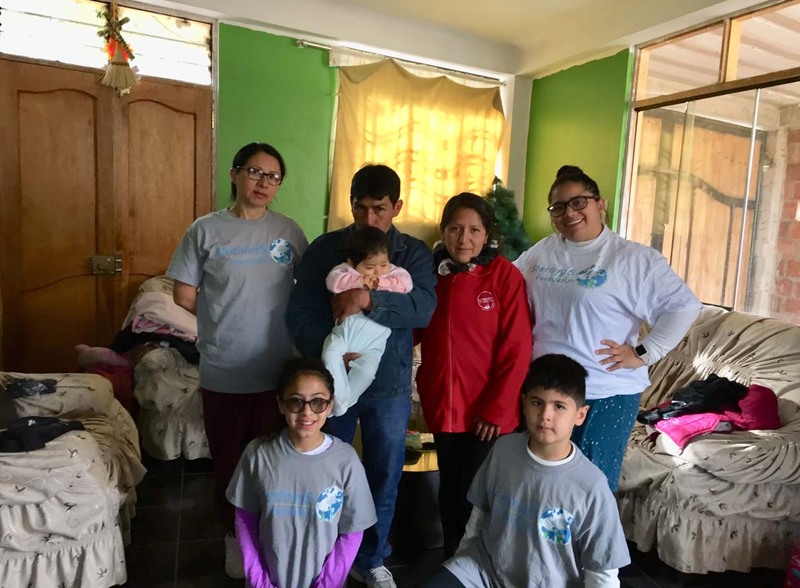 Volunteers from the Foundation arranged for a medical examination for a blind child. 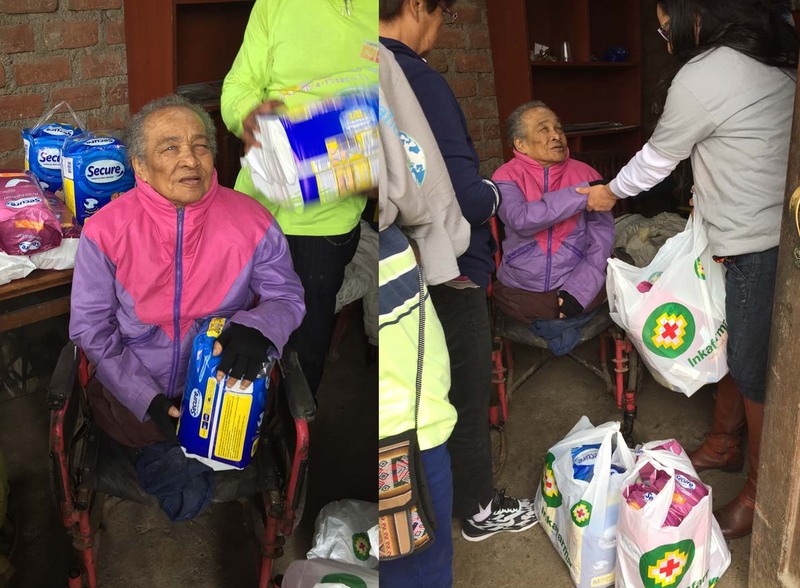 They also provided an elderly blind and handicapped person with necessities.